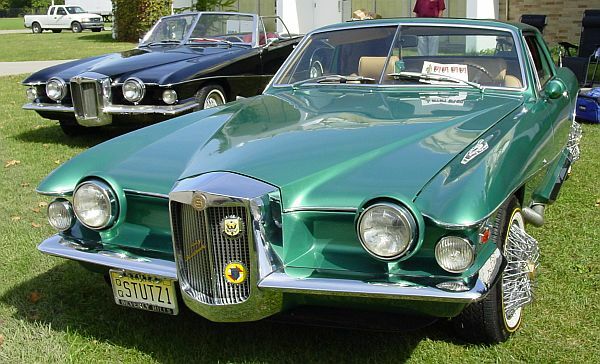 On September, 28th, we started our 2007 Stutz Meet at the parking lot of the Jameson Inn, at South Bend, IN. and we had the unique chance to be part of the "Era of Exner Event", organised by Virgil Exner, jr.
Jim Milliken's 1971 Blackhawk was missing at the Stutz Meet, but the car was part of the Exner-Event, and so it was already stored at the Stepan Center, together with the Exner Bugatti, and the Mercer Cobra. Ron Heatley brought his unique Blackhawk Convertible. 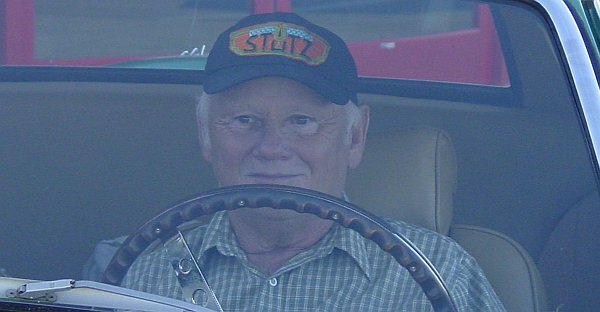 Another 1971 Blackhawk was brought by Richard Rhoades. 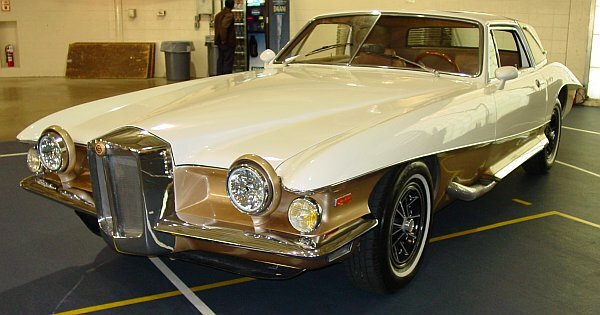 A Stutz Bearcat II, modified by Les Dunham, or "The Bearcallista"! 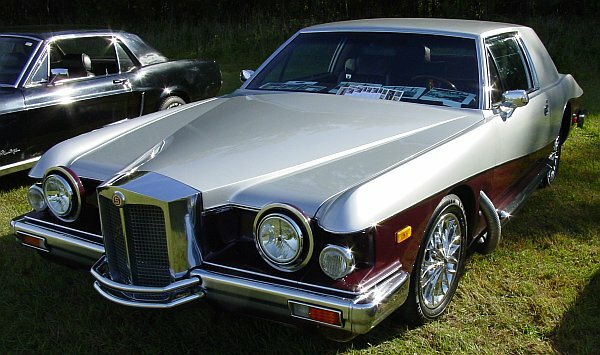 the 1981 Blackhawk, the only Stutz, that was shown at every Stutz Meet. 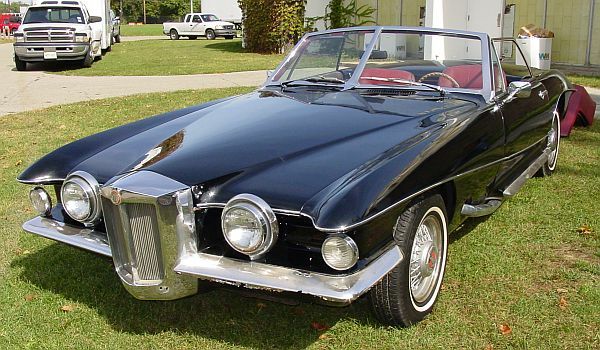 who was Technical Advisor for the Stutz Motor Company of North America. 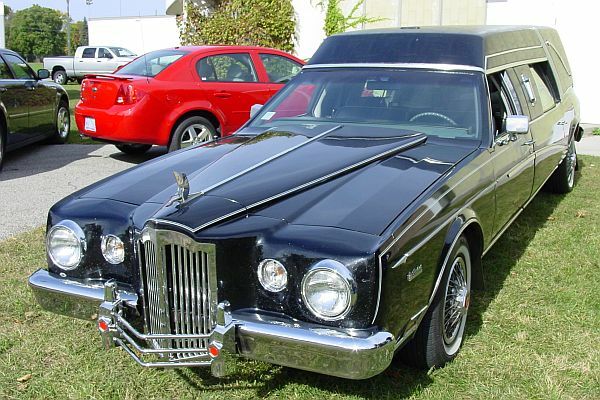 and of course had some advice for the attendant Stutz-owners. 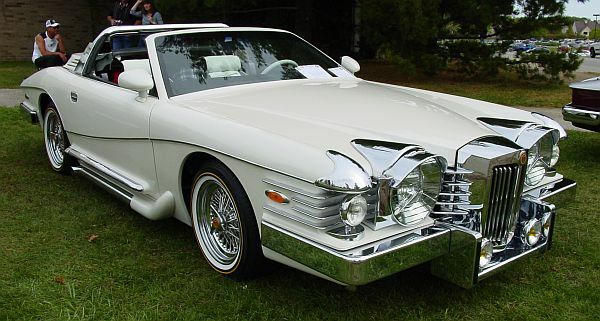 In addition to him, some more Stutz-fans attended the Meet. Fred Kendall was there, and as a surprise Branko Kavcic, owner of the first prototype showed up. 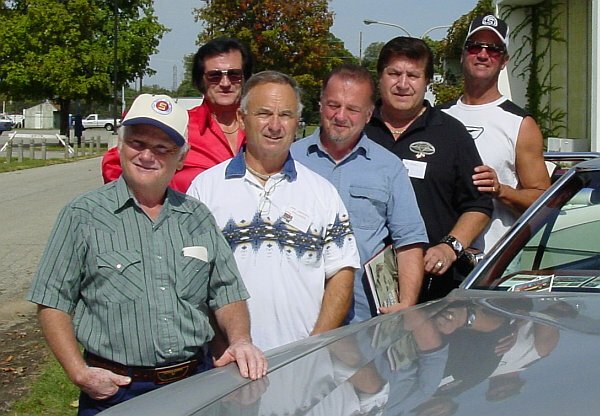 Of course, we hadn't enough time to take more pics, or to talk, but we enjoyed the Meet, the cars, and the people.